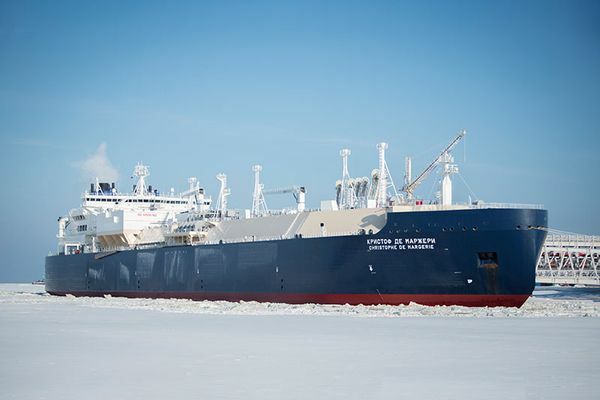 Ice pilots of the Arkhangelsk branch of the FSUE "Rosmorport" Sergey Fokin and Alexander Kalimantan performed ice pilotage in the Northern sea route tanker-liquefied gas carrier Eduard Toll (Bahamas flag) flying from the sea port of Nakhodka in the sea port of Sabetta. 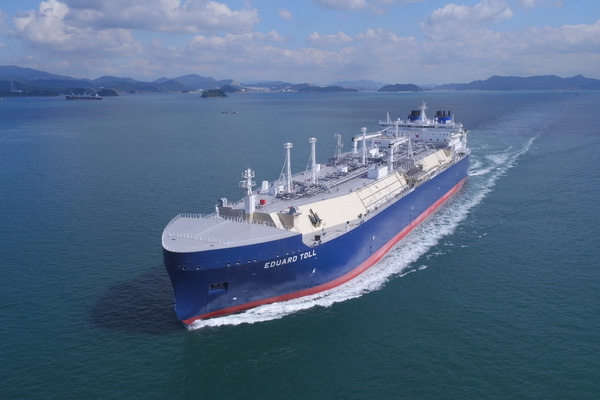 The first batch of LNG shipped from the plant "Yamal LNG" for liquefied gas carrier "Christophe de Margerie"
The ceremony of the dispatch of the first shipment of liquefied natural gas (LNG) plant in Yamal LNG for the world's first liquefied gas carrier ice class Arc7 "Christophe de Margerie" (the owner of PAO "Sovcomflot") was held on 8 December 2017, in the port of Sabetta. In the ceremony of loading of the first tanker with liquefied natural gas project "Yamal LNG" was attended by the President of the Russian Federation Vladimir Putin, said the Kremlin. For transit navigation in the Arctic there is a possibility to bypass the areas of the accumulations of ice. Swimming on the slopes of the SMP may be required for linear transportation speeds. The project "Marine policy" under the heading "Experience of ice navigation for future generations" continues to publish chapters from the book ice captain, and scientist Emil Mikhailovich Shotzberger of "Ice road of the Arctic. The tactics of navigation in ice". Today we publish the 8th Chapter of this manual entitled "end-to-end navigation on the NSR in different seasons of the year." It will be about choosing the easiest path through the vessel when the voyage via the NSR, and the Chapter provides an overview of navigation and of geographical and hydrometeorological characteristics of the Northern sea route. 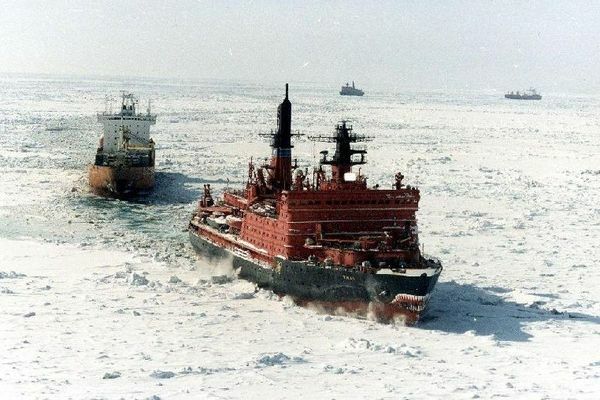 Historically, Russia has a unique practice of Arctic shipping. The Northern sea route as a transportation artery is, first of all, our geopolitical advantage: free access to the Atlantic and Pacific oceans, reducing the time of delivery and in the medium term competitive advantage among countries in the exploitation of mineral reserves in the Arctic. 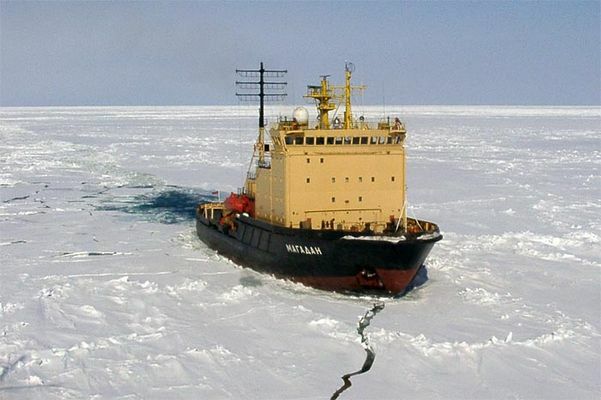 Russia has more than thousand-year experience of ice navigation. This practice has no country in the world. The main task of the nation at the moment - save the process of transferring experience of ice navigation to new generations and to raise the Russian practice of navigation in ice to a new level. 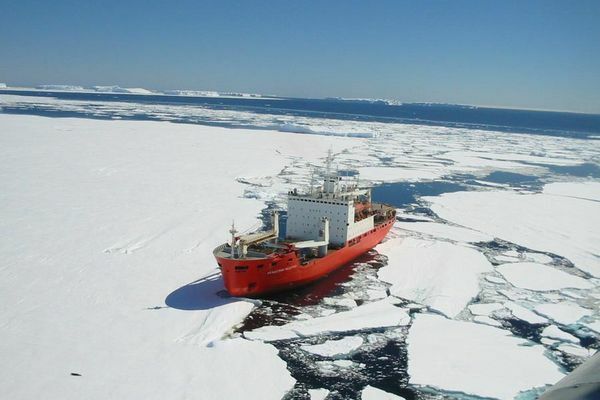 The project "Marine policy" publishes excerpts from the book ice captain, and scientist Emil Mikhailovich Shotzberger of "Ice road of the Arctic. The tactics of navigation in ice". 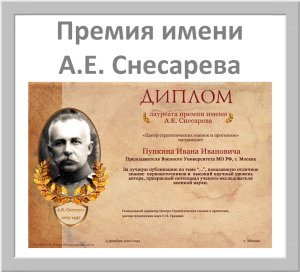 The lectures of Emil Mikhailovich was educated current captains, pilot on the ice courses Makarovka. 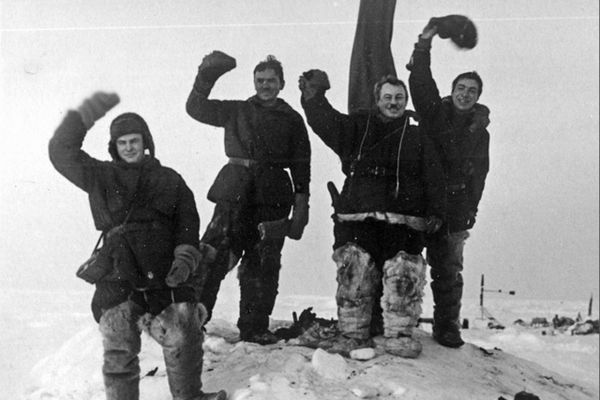 The book illustrates the possibilities of further developing the Northern sea route, designed for skippers and ship-owners having interest in the conduct of Affairs in the Arctic region, as well as for a wide circle of readers.